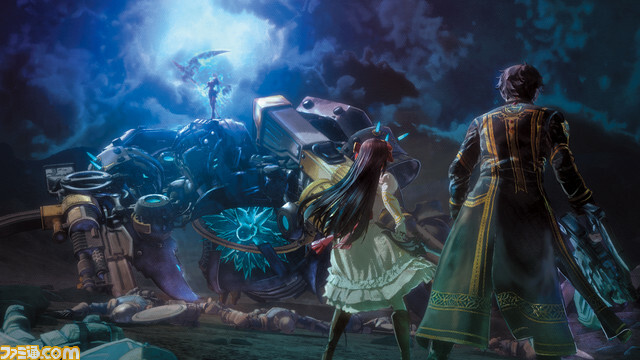 Famitsu has posted some screenshots of SEGA’s upcoming Valkyria Chronicies sequel (sort of), called Valkyria: Azure Revolution. The game has themes similar to its predecessor, with a highly industrialized military empire oppressing the land and one small nation deciding to fight back. V: AR will use an art style that is somewhat similar to the original title but with a different character designs and aesthetics, and the game’s director Takeshi Ozawa has described it as being more of a real time RPG than a turn based tactical game like the first one was. This and other information regarding the title was revealed in an interview with Weekly Famitsu (by way of Hachima Kikou). Of note was that the game would function similar to a RPG in a number of ways, such as tackling military objectives under the same design principle as dungeons in a traditional sense, commanding a squad of 5 but only controlling a single character and giving the rest of the group preset behaviors and that the game’s combat would be more action oriented like modern RPG titles. 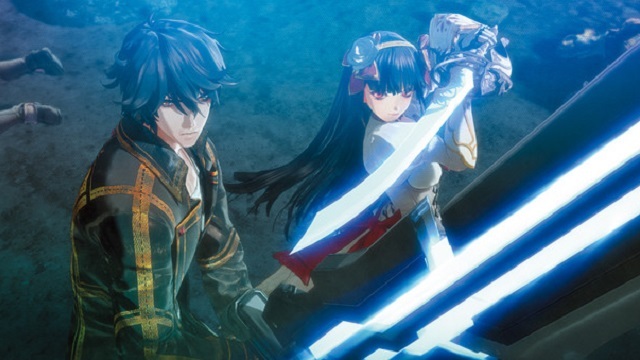 He also wanted to stress that this game shares the same universe as Valkyria Chronicles but because they are telling a story with a different focus from what we’ve seen in previous entries, they want the fans to look upon Valkyria: Azure Revolution as an entirely new game and not simply an extension of the series. Finally, he hinted that there would be some additional plot elements concerning Europa’s primary fuel source Ragnite, which also has mystical properties that will play a bigger role this time around. 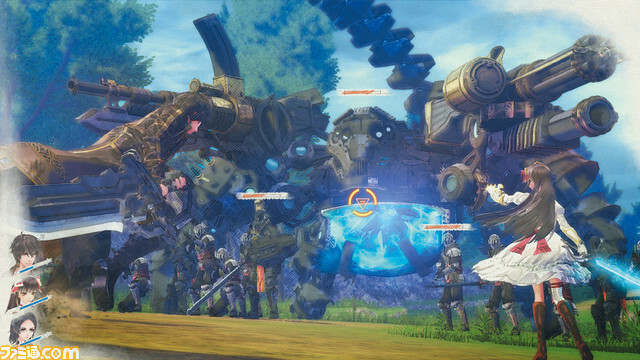 A few new screenshots were featured in the Famitsu article, one being a dramatic shot of the game’s protagonists Commander Amleth and Priincess Ophelia and two more of them facing off against some of the intimidating high tech weaponry of the powerful Rus Empire. And here they are! 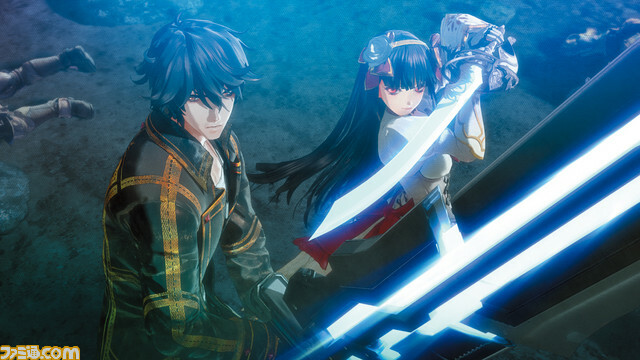 Valkyria: Azure Revolution is coming to Sony PS4 in Japan in time for holiday 2016. It is being developed by Media.Vision (Wild Arms series, Chaos Rings series, Valkyria Chronicles 3) and published by SEGA. Anyone that purchases Valkyria Chronicles Remaster (which you can read about here) will get a demo for Valkyria: Azure Revolution. No word on western release just yet but as soon as we learn more, we will be sure to let you know!